Apply 1 -2 pumps morning and evening. 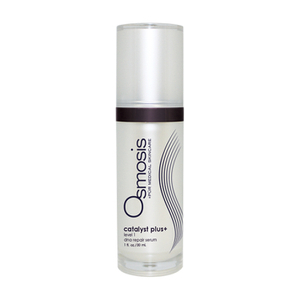 May be used in combination with other serums. If twice daily application is not desired, 4-6 pumps may be used as an evening mask for maximum epidermal repair activation. Can be used to spot treat blemishes, age spots and other forms of inflammation. Noticed smoother clearer skin right away. Skin is smoother and pores tighter. I will repurchase.